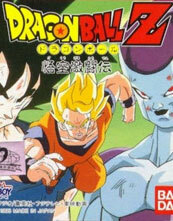 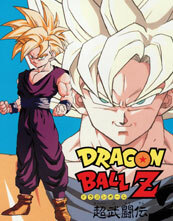 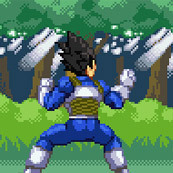 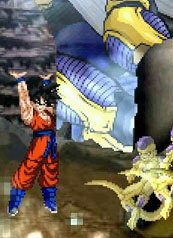 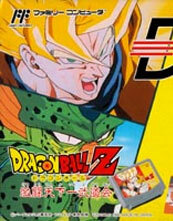 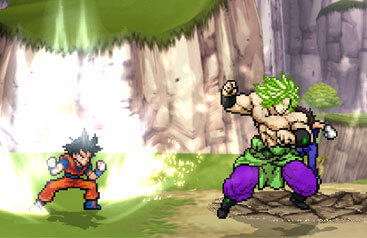 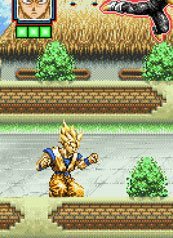 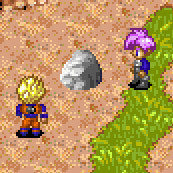 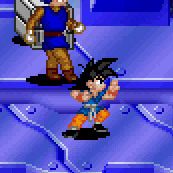 Welcome to DBZ Games - the biggest fan website about Dragon Ball games. 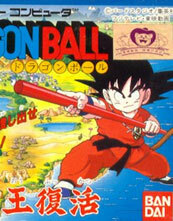 It's a huge source of fun, information, files, images and videos from all games based on the universe created by Akira Toriyama. 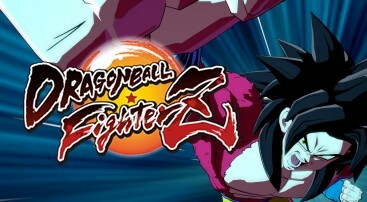 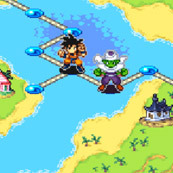 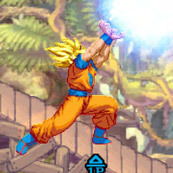 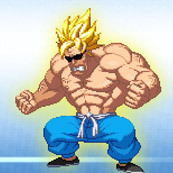 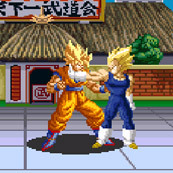 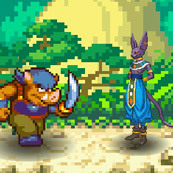 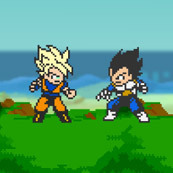 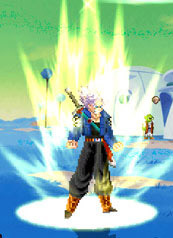 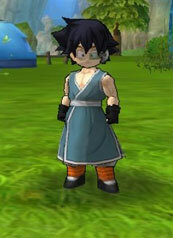 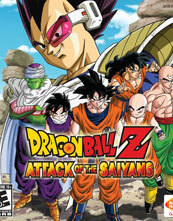 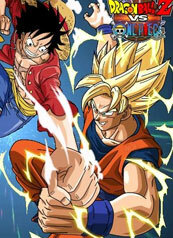 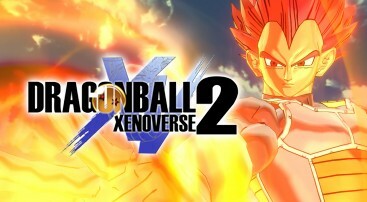 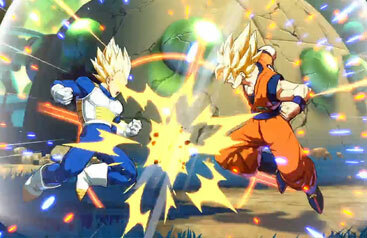 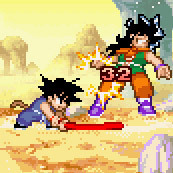 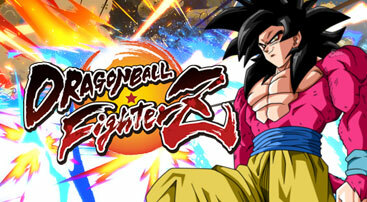 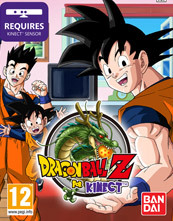 We have a big collection of free Dragon Ball online games, which you'll not find anywhere else - for your convenience we've divided them into categories like 2 Player, Fighting, Adventure and more. 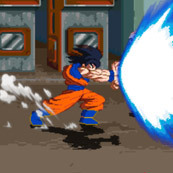 Our database of free downloadable games created by fans is growing every day. 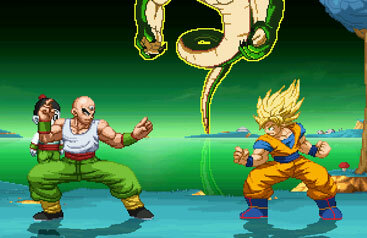 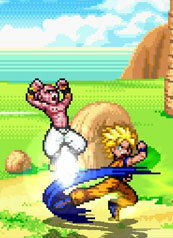 You can find here the best MUGEN and ZEQ2-Lite based games, which you can download from high speed server. 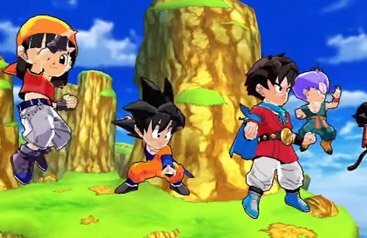 Our encyclopedia features information, pictures and videos of all released and upcoming Dragon Ball games. 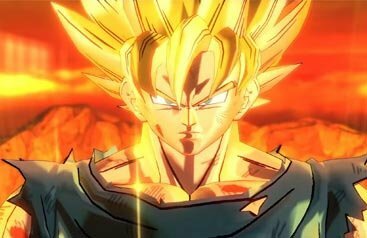 If you're considering buying a new game, you should look there immediately. 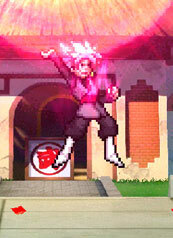 You want to keep up with the news? 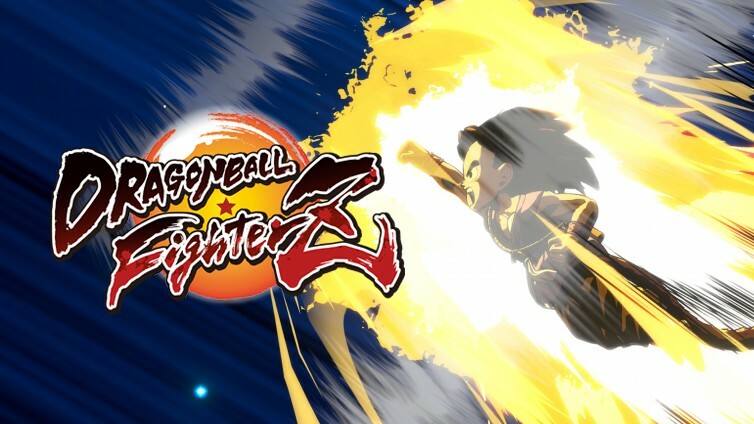 Follow our news section where we provide the latest information about your favorite Dragon Ball game, immediately after their release. 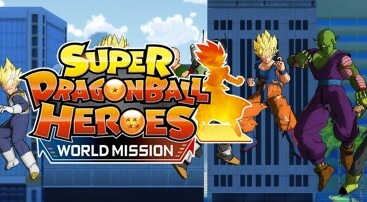 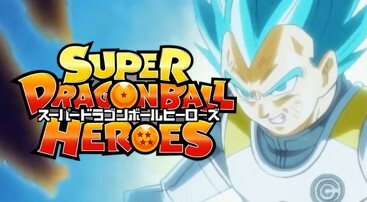 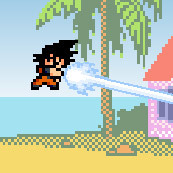 If you're a Dragon Ball fan, you'll find here a lot of fun!